While a physician may have both a personal and a business social media site, e.g. Facebook, the two sites should be separate, with different content. 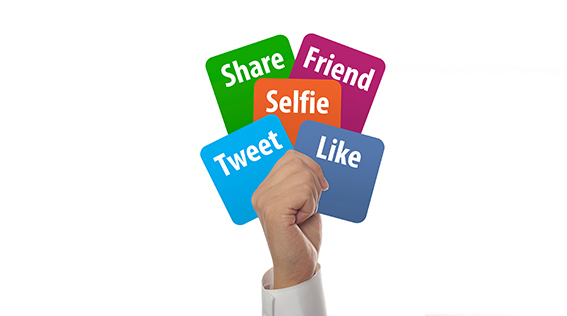 Never interact with current or past patients on personal social networking sites. This will help protect the professional boundaries with your patients. Tip: Don’t inadvertently create a patient-physician relationship by giving individualized medical advice on any social media site. Don’t post unflattering comments about other healthcare providers. It undermines the public’s trust and could be considered unprofessional conduct by the LSBME. Tip: It’s equally risky to post critical remarks about a patient’s family. Never post patient information. Ever. 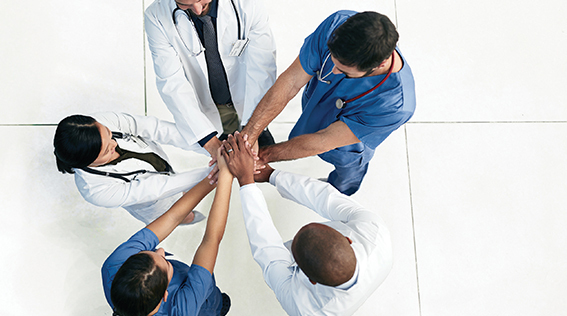 HIPAA’s rules for de-identification are complex. Simply leaving out the patient’s name is likely not enough to claim HIPAA compliance. 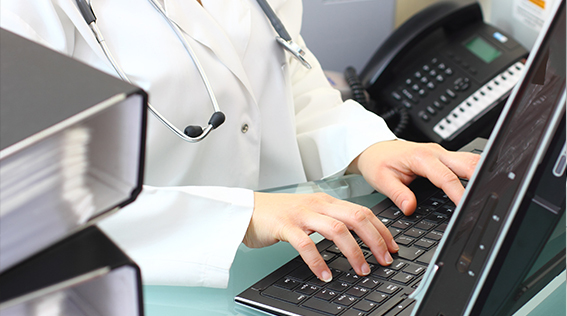 Tip: HIPAA isn’t the only federal law you must follow when considering your content. Physician practices are also subject to the Federal Trade Commission’s regulations about unfair trade practices. If you use a business social media site, obtain advice from your insurer or lawyer before you use any enticements or coupons. Never promise anything on your site that you can’t deliver. Tip: Consider the source of any images used on your business site to avoid claims of copyright infringement. Use pictures that you created yourself or bought from a stock photo company. Don’t post pictures of your patients. Tip: LAMMICO insureds have insurance coverage for these types of mistakes as part of their Medefense™ Plus/Cyber Liability basic limits. It's inclusive of protection against unauthorized use of copyrighted material on a website, privacy breach response costs, and even BrandGuard™; coverage for lost revenue directly resulting from an adverse media report. Higher limits for this coverage are available through LAMMICO’s subsidiary, Elatas Risk Partners. Consider the web a public forum, so think twice before posting. Check your privacy setting on your personal social media to make sure you control who may see your content. Tip: Google has long-offered a feature called Google Alerts that will allow you to set up a continuous search and notification for any use of your name or your practice’s name on the internet. Tip: Determine if a post is appropriate by imagining if it appeared on the front page of your local newspaper. REMEMBER: "Social Media Management for the Louisiana Physician" CME is now available through LAMMICO’s subsidiary, MI. LAMMICO policyholders can access our CME free of charge by logging into LAMMICO.com as a Member. For more guidance on the professional use of social media, consult our Risk Management and Patient Safety Department at 504.841.5211.